Xiaomi Mi 8X Leaked Photos Appear; Could be Next Snapdragon 710 Phone from Xiaomi - Playfuldroid! Earlier this year, XDA Developers had unearthed the leaked firmware files of Xiaomi smartphones that were codenamed as Sirius and Comet. Both the smartphones were rumored to be powered by Snapdragon 710 SoC. The Sirius smartphone was made official as Xiaomi Mi 8 SE. It is the world’s first smartphone to feature the Snapdragon 710. As mentioned above, Xiaomi is expected to announce the Comet phone later this year. A Chinese leakster has today shared the images of a mysterious Xiaomi phone called Xiaomi Mi 8X. The leakster claims that it is powered by Snapdragon 710. This suggests that it could be the rumored Comet smartphone. 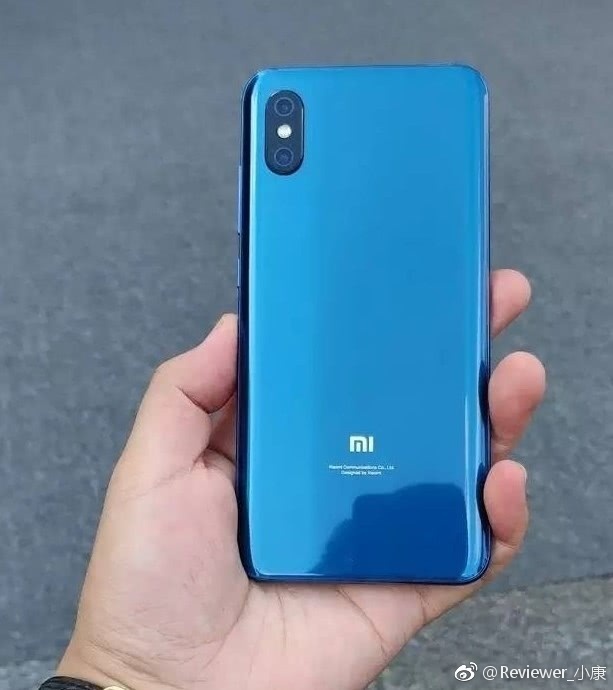 The images show the white and blue variants of the Xiaomi Mi 8X. The Mi 8 Explorer Edition that was launched at the end of May is the first in-screen fingerprint scanner technology equipped smartphone from the company. According to the leakster, the Mi 8X that is driven by Snapdragon 710 is fitted with an in-display fingerprint sensor since it does not feature a conventional fingerprint scanner on its back panel. Apart from these details, there is no other information available on the rumored Mi 8X. The Comet smartphone is expected to arrive with an OLED display with Always-On Display feature. The display may not feature a notch. It will be running on Android 8.1 Oreo and will come with features like dual-SIM support, IR blaster and 3,100mAh battery. The handset is unlikely to feature NFC and microSD card slot. Update: Another photo has surfaced on Weibo. 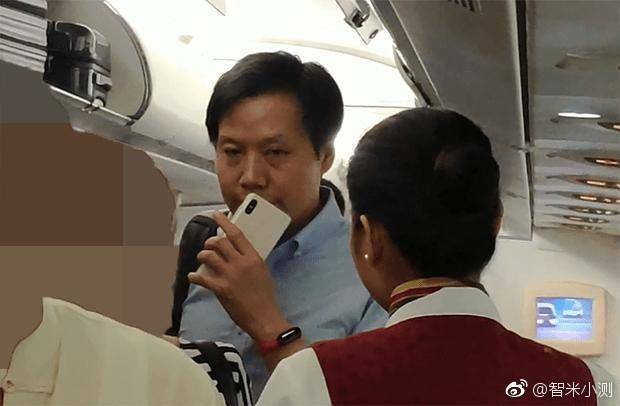 It shows Xiaomi CEO Lei Jun holding a mysterious phone that features a dual camera, but lacks a fingerprint scanner. The tipster who has shared the image has claimed that the upcoming Mi Note 4 smartphone could be replaced with Mi 8X. The image could be a photoshopped version of Mi 8. Hence, it is advisable to take this report with a pinch of salt.